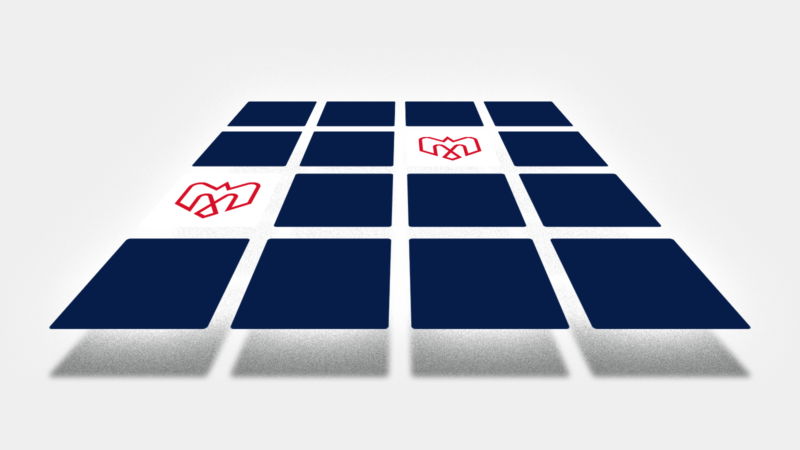 Which one of these Montréals products would you love to wear? 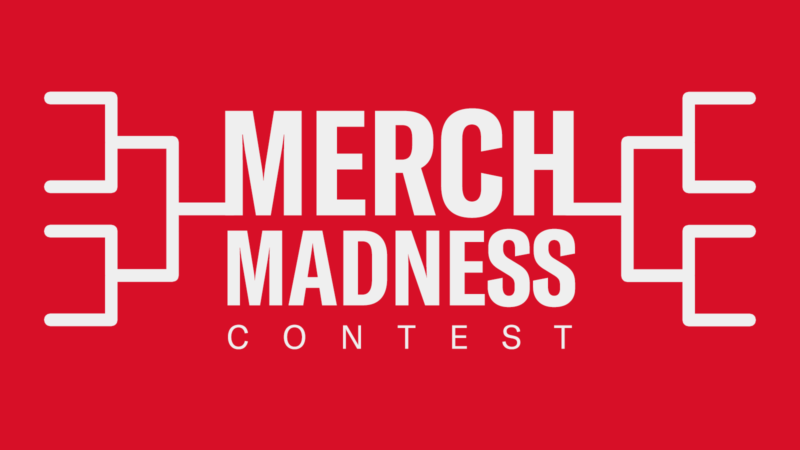 Participate in our Merch Madness contest to get a chance to win yours, plus a hat and an all-new jersey! 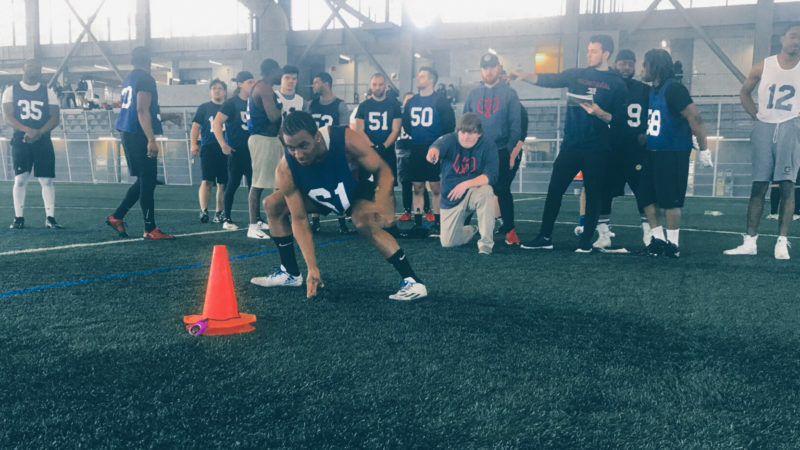 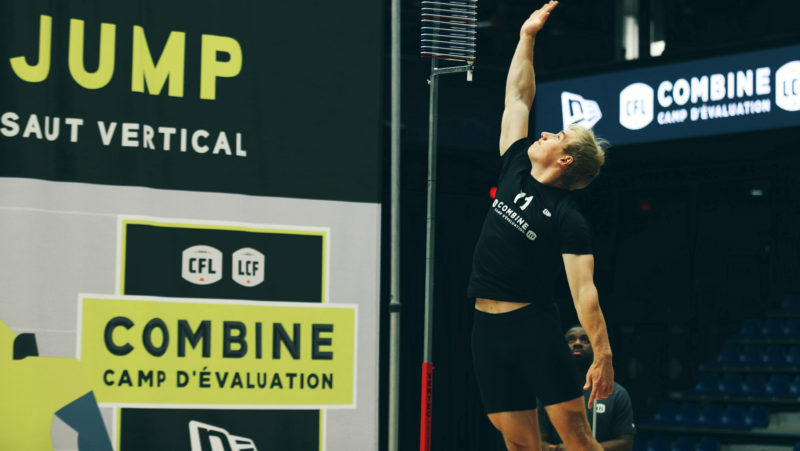 Last weekend, the best prospects of the country, as well as 18 global athletes, participated in the CFL national combine events. 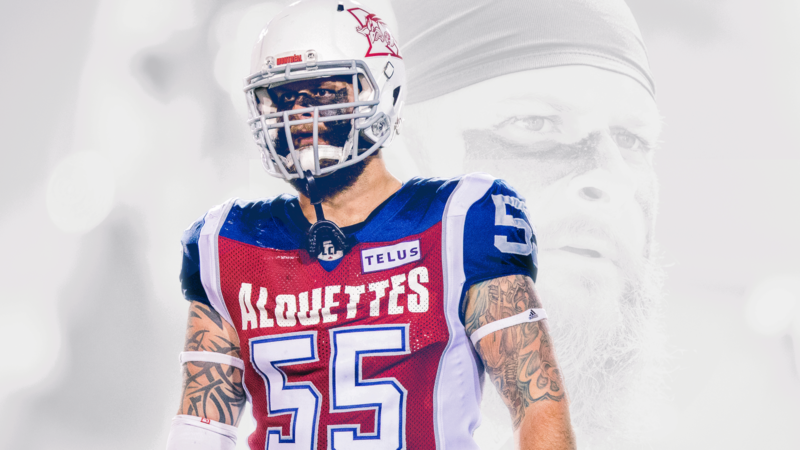 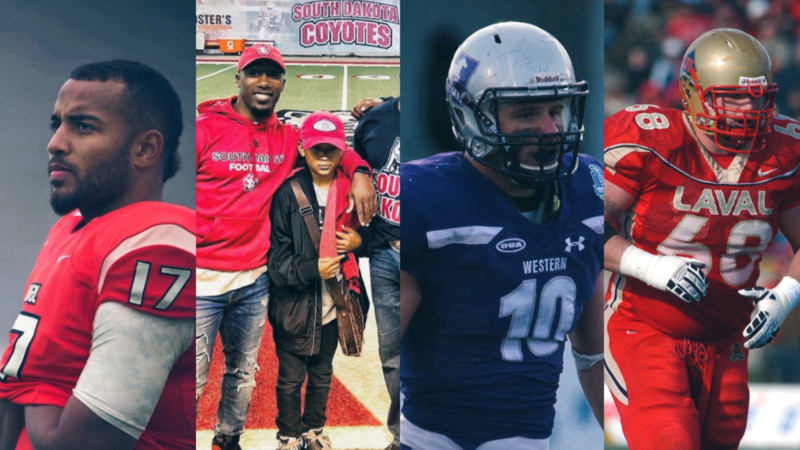 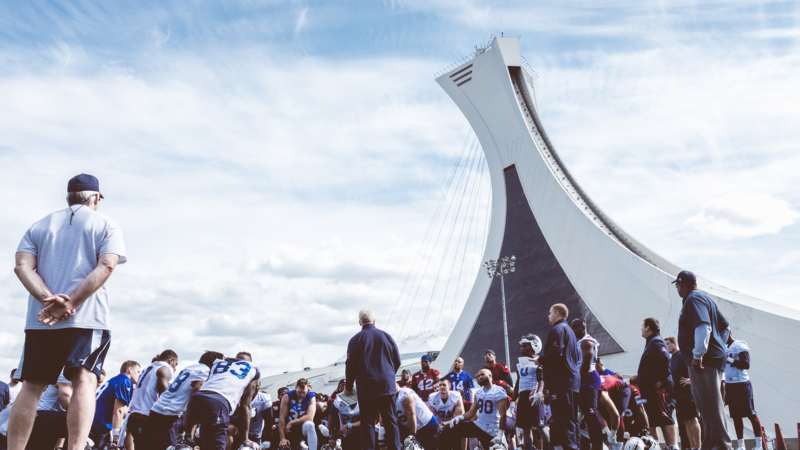 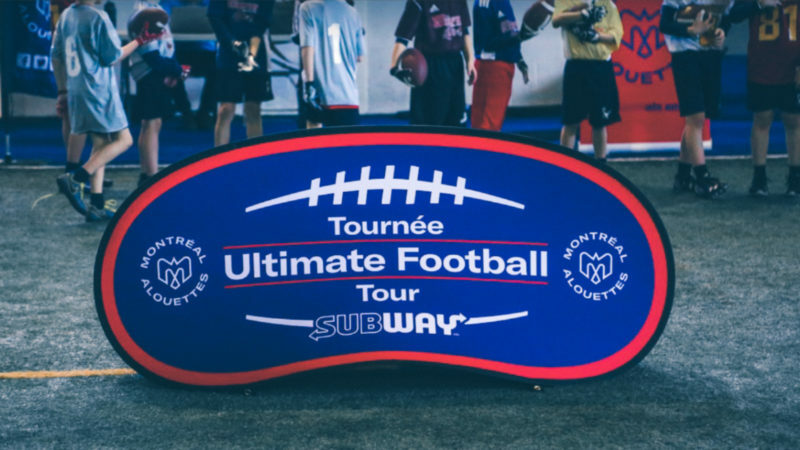 How well do you know our Alouettes’ college careers? 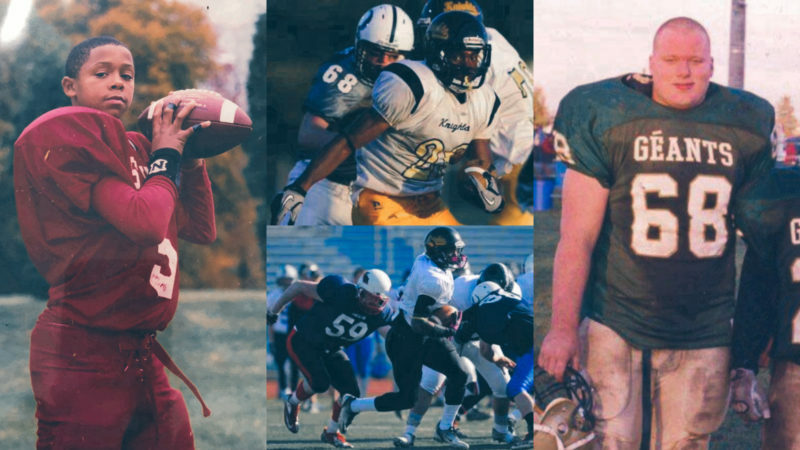 Answer our quiz before Friday March 22 to learn more about the beginnings of our players’ football careers and get a chance to win a pair of tickets for our home opener.